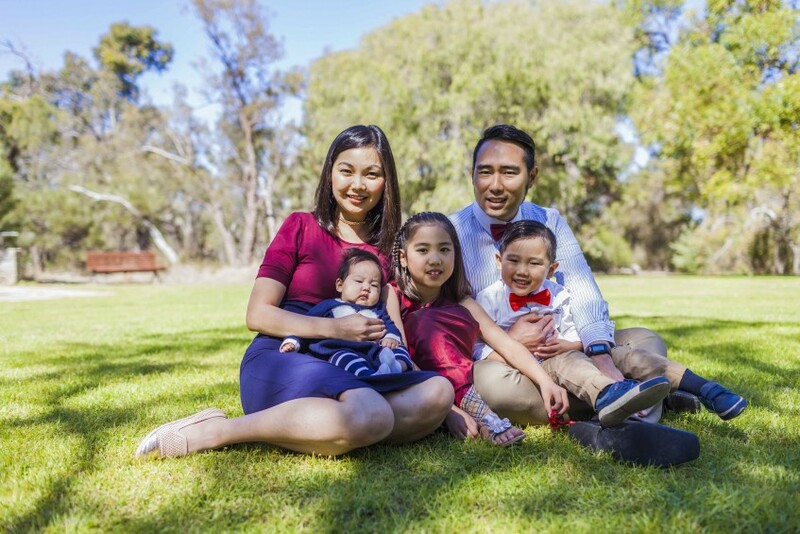 Applecross parishioners Andrew Pranata and Nathalie Hudyana with their three children, celebrating their 10th anniversary this year. Photo: Supplied. They met when they were actively involved with their youth ministry in the Indonesian Catholic Youth Organisation (ICYO), from which their friendship blossomed into a dating relationship. Indonesian Mass regularly,” Ms Hudyana said. “We were friends and then started to get to know each other more as the time goes by. “We then decided to tie the knot to pursue our relationship further as a husband and wife after five-and-a-half years of dating,” she fondly recalled. The couple tied the knot on 25 October 2008 at St Brigid’s Church, Northbridge Parish and they will have been married for a decade this year. Mr Andrew Pranata and Ms Nathalie Hudyana. Photo: Supplied. Speaking to The eRecord, Ms Hudyana said the 10th anniversary is a significant milestone in their marriage. “It gives us the opportunity to look back how we have been so blessed to have each other, especially now we are blessed with three little junior versions of us. Mere words could not describe how precious they are to us and how grateful we are to have them in our lives,” Ms Hudyana said. Agreeing that marriage is between two people and thus every marriage has its own challenges, Ms Hudyana said time-management is the biggest challenge for her and her husband. “Managing time of this demanding world that requires us trying to please everybody, working on our hectic work schedule and routines, and at the same time trying to satisfy our own sanity. “To be able to conquer those challenges together is very important and it meant so much for us. It made our relationship stronger and closer each time as we realised that we did all this together and always will,” she continued. 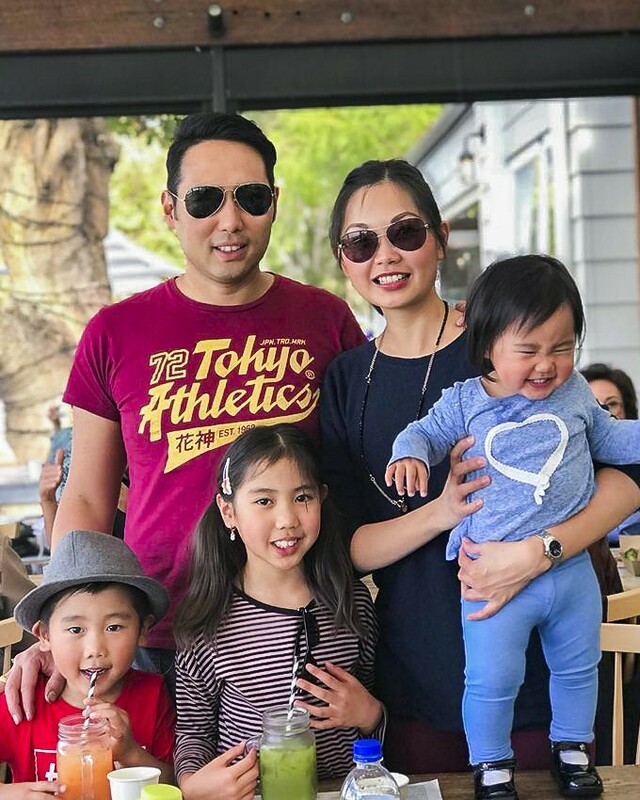 Mr Andrew Pranata and Ms Nathalie Hudyana with their three children. Photo: Supplied. Cherishing the meaning of the Sacrament of Marriage, it is the vows they took that they uphold dearly and become their fundamental reason to – as Mrs Hunyana said, continue aiming to be a better version of themselves to each other. “In our Holy Matrimony 10 years ago, we exchanged our vows: to have and to hold from this day forward, for better, for worse, for richer, for poorer, in sickness and health, until death do us part. Enough said, we meant it, and we believe every part of it,” she said. For the couple, “marriage life means working together in unity with full of love, honesty, respect, support, encouragement, and positive outlook on life” to build a solid foundation for the family. 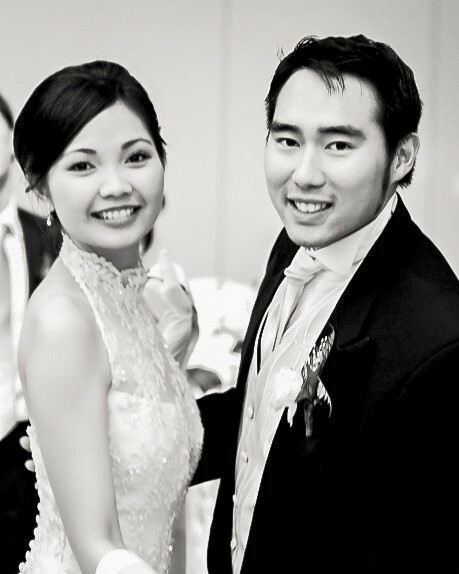 Mr Andrew Pranata and Ms Nathalie Hudyana on their wedding day. Photo: Supplied. the happiest day of our lives and of course the birth of our first, second and third child were moments we will never forget and will cherish forever,” Ms Hudyana added. The Archdiocese of Perth is set to celebrate the 2018 Marriage Day Mass on 27 October at St Mary’s Cathedral at 10am with Auxiliary Bishop Donald Sproxton. Catholic Marriage and Fertility Services Director Derek Boylen informed The eRecord that the Archdiocese will acknowledge couples celebrating a significant landmark anniversary this year. Married couples who are celebrating a milestone anniversary this year and wish to register to receive a commemorative certificate acknowledging their special anniversary from the bishops, Click Here.